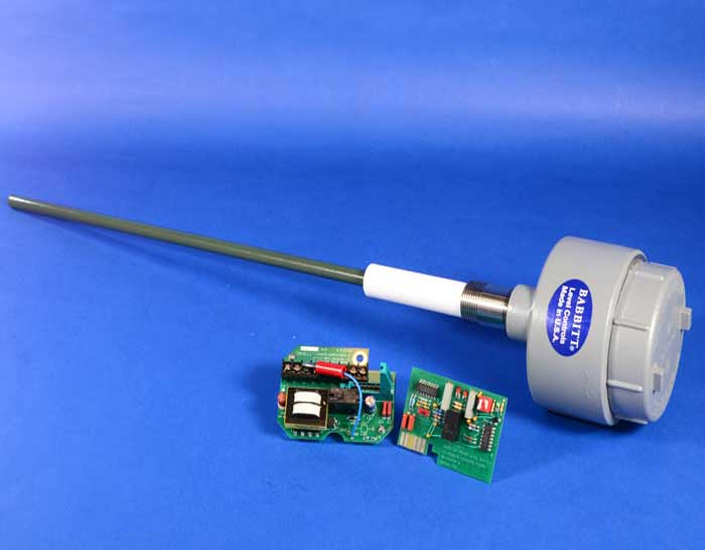 Babbitt International Represented by FLW, Inc.
For over 30 years, Babbitt International has been providing level control solutions to customers worldwide in the oil, gas, refining, pharmaceutical, food processing and petrochemical industries. 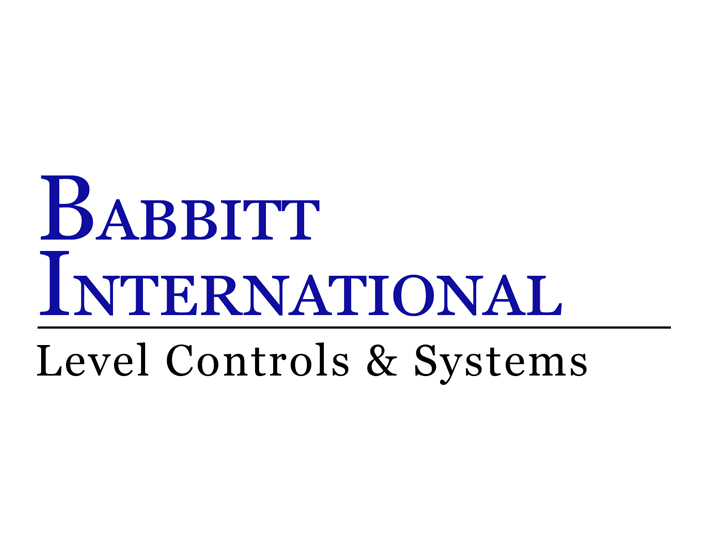 Since 1986 Babbitt International has provided level control solutions to customers around the world. Reliable products, superior customer service and fast delivery have proven to be a winning formula. Over 30% of their shipments are "special" products, designed for customers' unique applications. 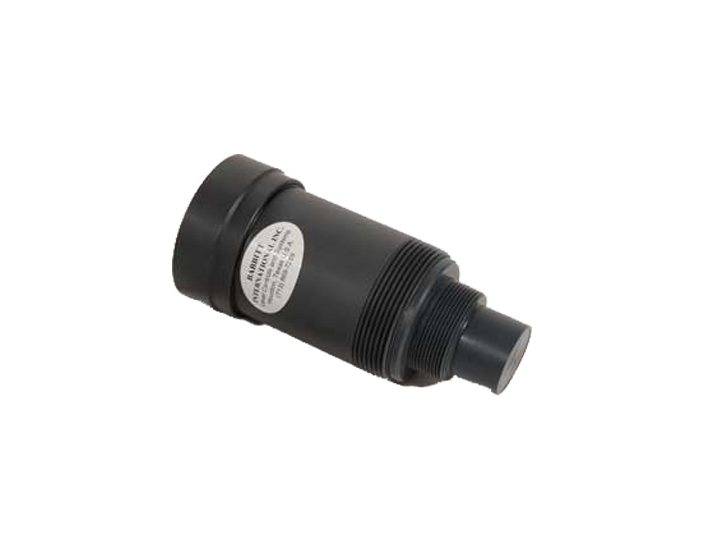 Special products include higher pressure or temperature ratings, special materials of construction and a variety of process connection sizes. 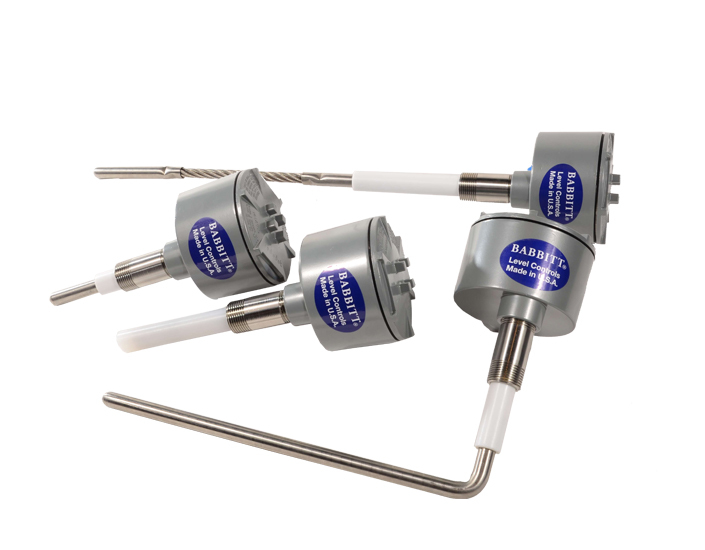 Babbitt offers both dual point RF switches and multi point float switches for management of process level. 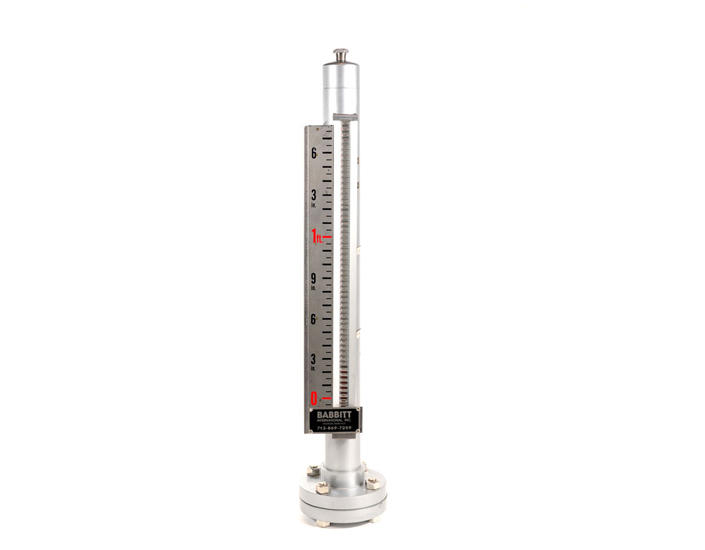 Babbitt Magnetic Level Gauges are a safe, simple and reliable way to measure fluid level inside a tank. 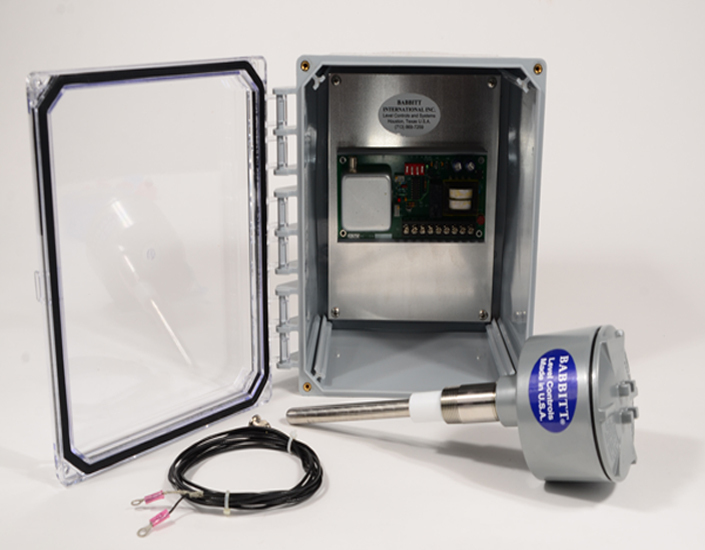 Babbitt offers a variety of technologies for sensing, monitoring and controlling dust emissions. FLW, Inc. is proud to represent Babbitt International in the Southern California region. We're happy to help with selecting your product or assist with your application. Tell me more about Babbitt International.